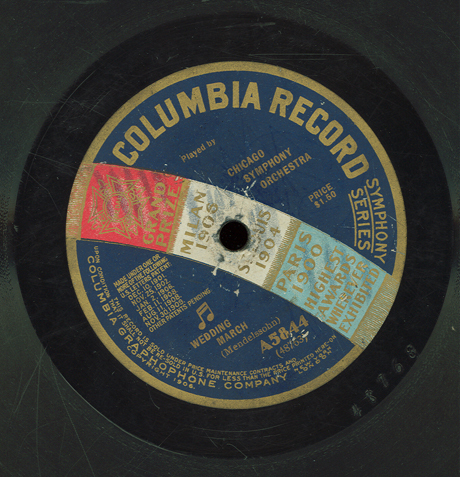 You are currently browsing the tag archive for the ‘Columbia Records’ tag. 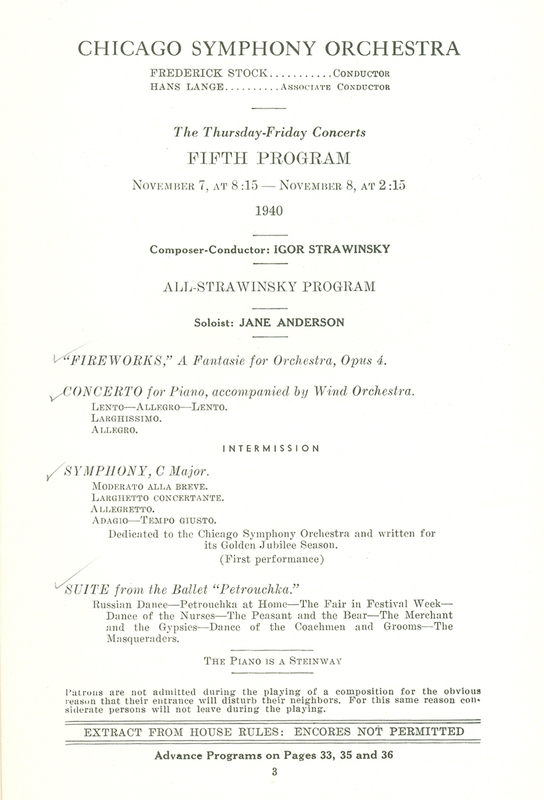 Following the success of his Dumbarton Oaks Concerto—composed in 1938 to celebrate the thirtieth wedding anniversary of Mr. and Mrs. Robert Woods Bliss—Igor Stravinsky was commissioned that same year by Mrs. Bliss, Mrs. John Alden Carpenter, and several of their friends to compose a work to celebrate the Chicago Symphony Orchestra’s fiftieth season. 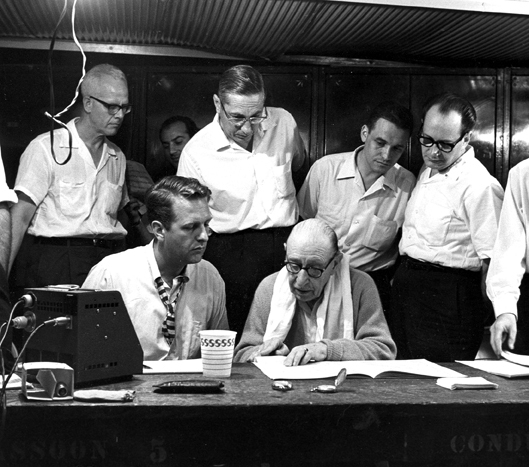 CSO cello Robert Smith, principal clarinet Clark Brody, principal harp Edward Druzinsky, and assistant concertmaster Victor Aitay look on as Columbia producer John McClure and Stravinsky review the Orpheus score on July 20, 1964 (Arthur Siegel photo). 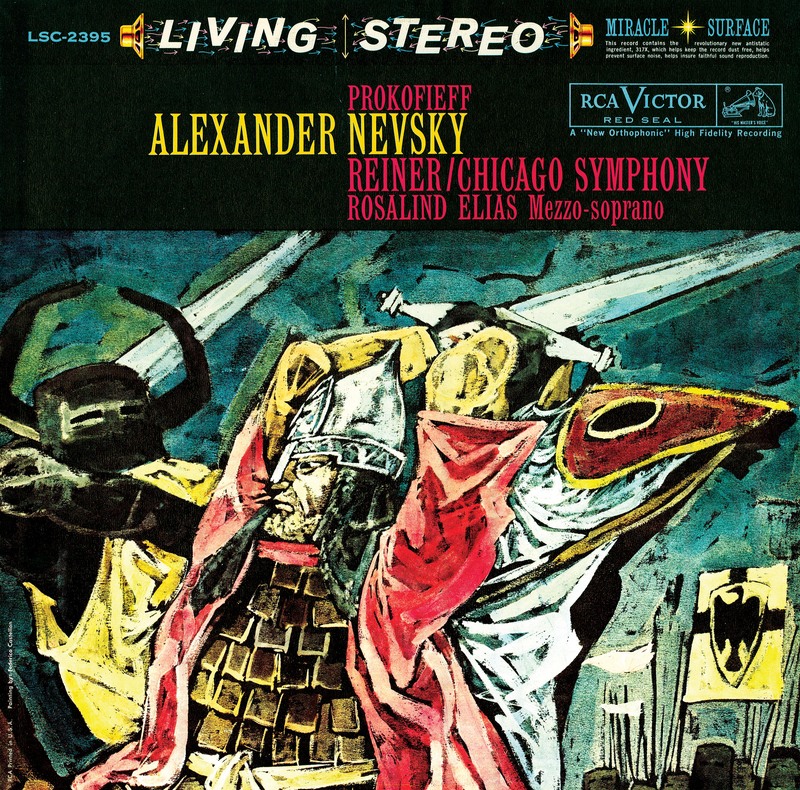 Stravinsky was a frequent guest conductor, leading the Orchestra in concerts at Orchestra Hall, the Pabst Theater in Milwaukee, and at the Ravinia Festival between 1925 and 1965. 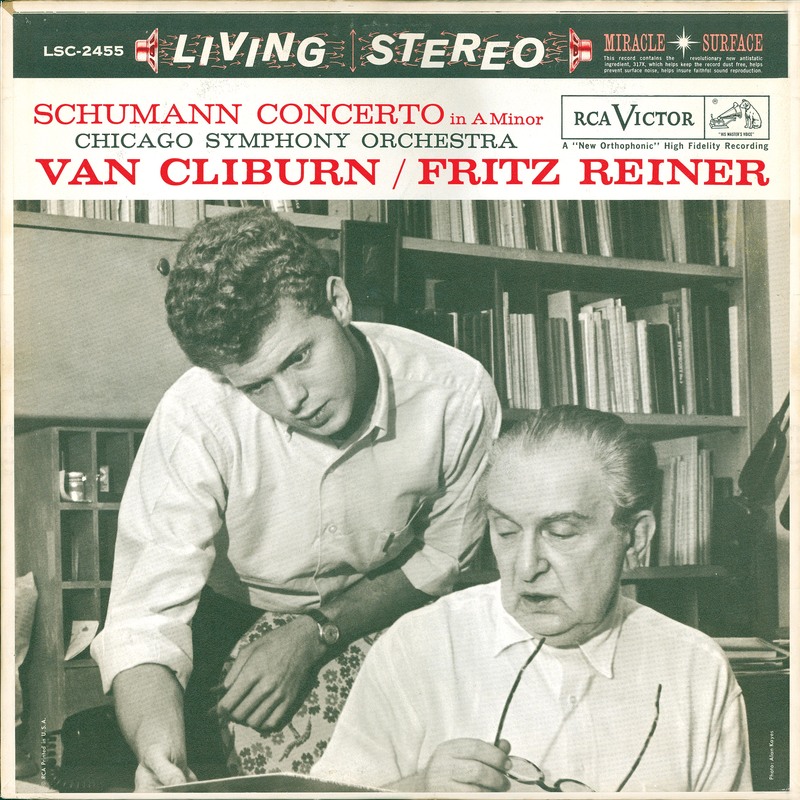 In July 1964, he led the Orchestra in recording sessions of his Orpheus ballet for Columbia Records. 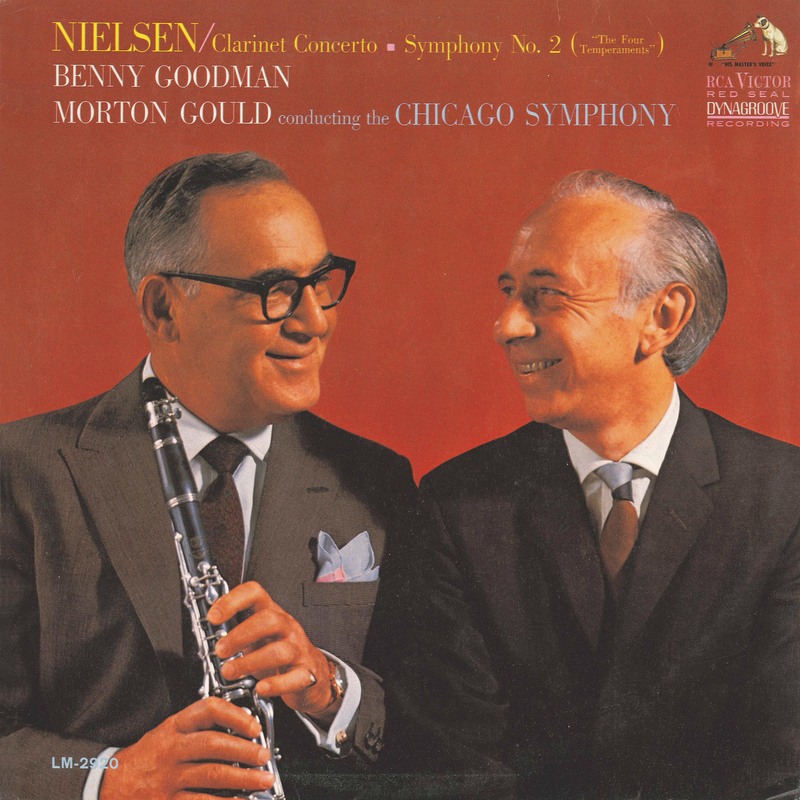 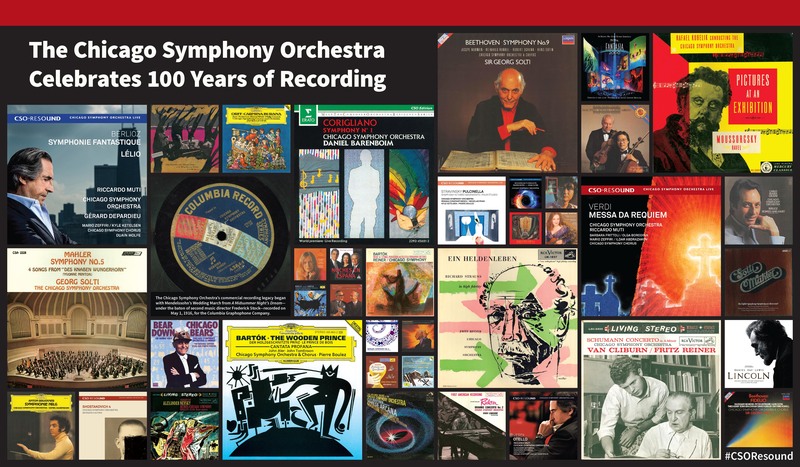 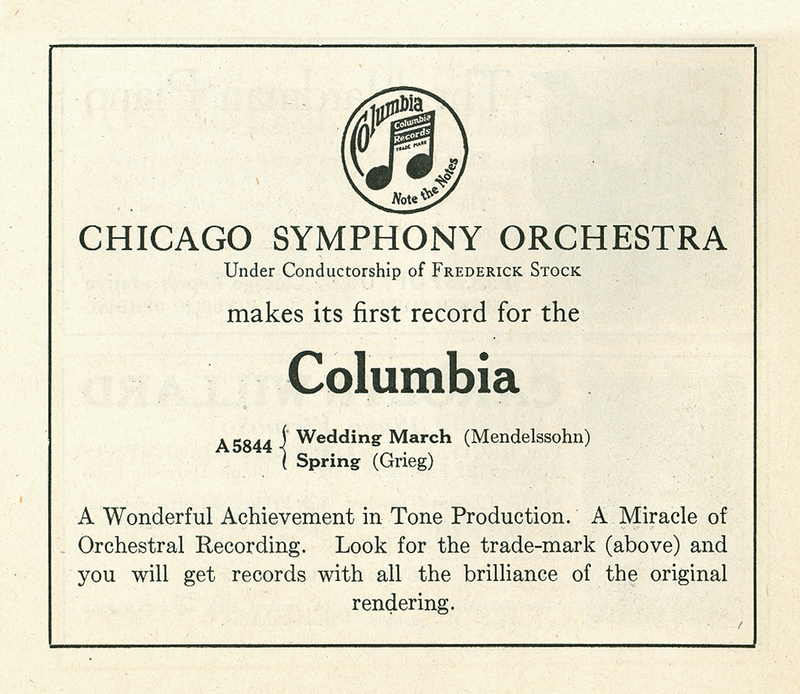 The Chicago Symphony Orchestra’s commercial recording legacy began ninety-nine years ago on Monday, May 1, 1916, shortly after the close of the twenty-fifth season. 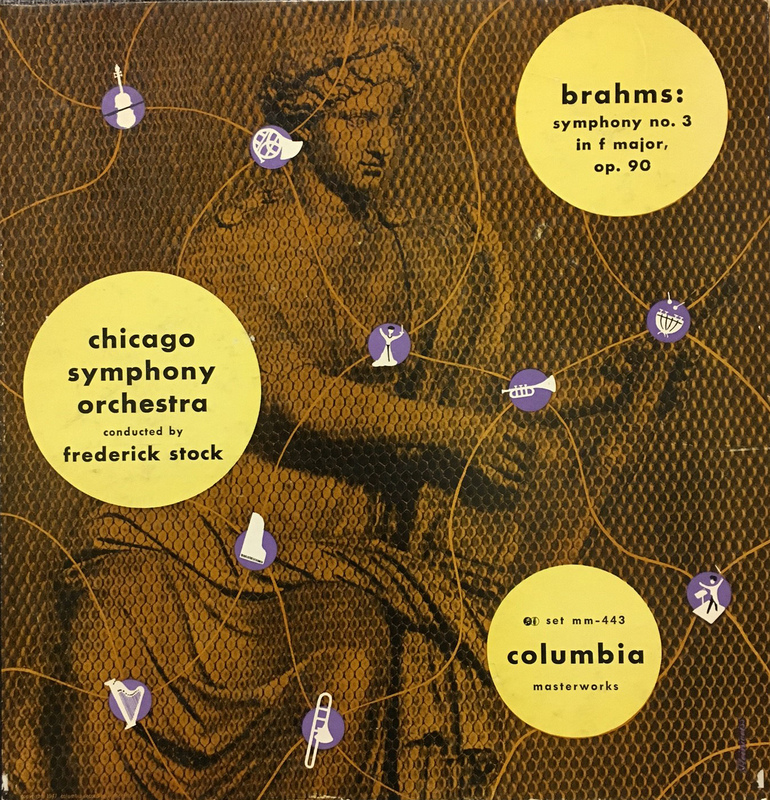 Those first recording sessions were led by our second music director Frederick Stock for the Columbia Graphophone Company at an undocumented location in Chicago. 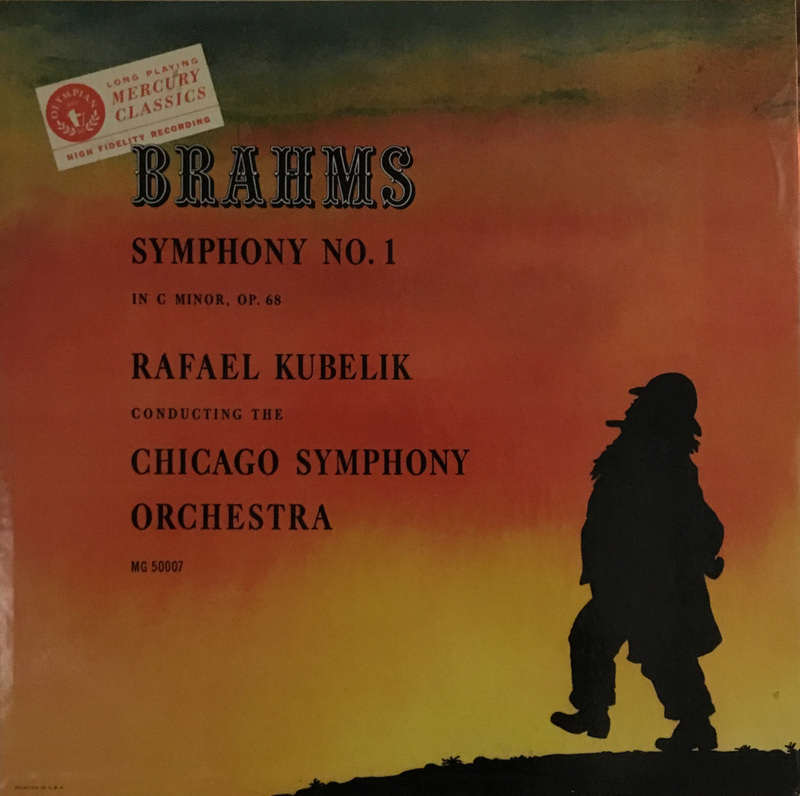 Four works were recorded that first day: Mendelssohn’s Wedding March from A Midsummer Night’s Dream, Wagner’s Ride of the Valkyries from Die Walküre, and Grieg’s Two Elegiac Melodies (Heart Wounds and The Last Spring). 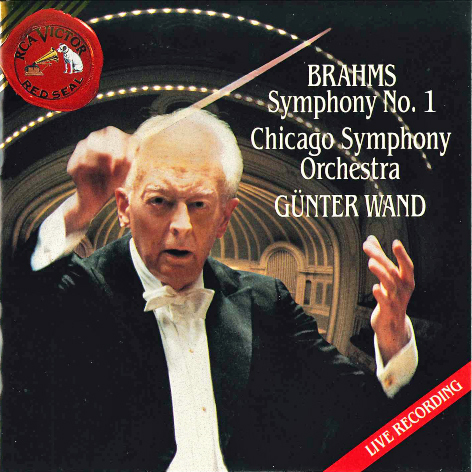 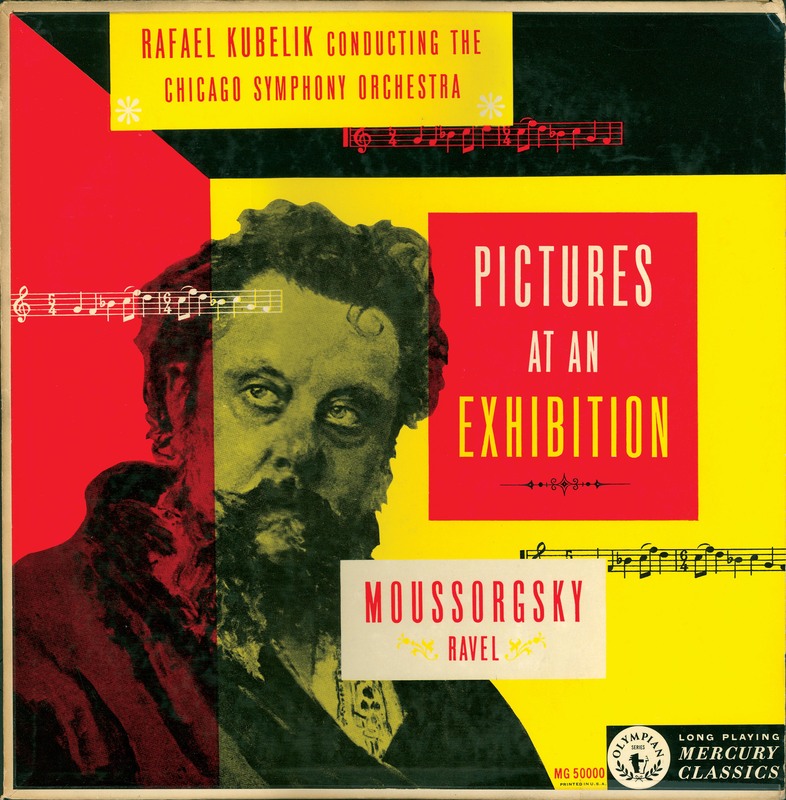 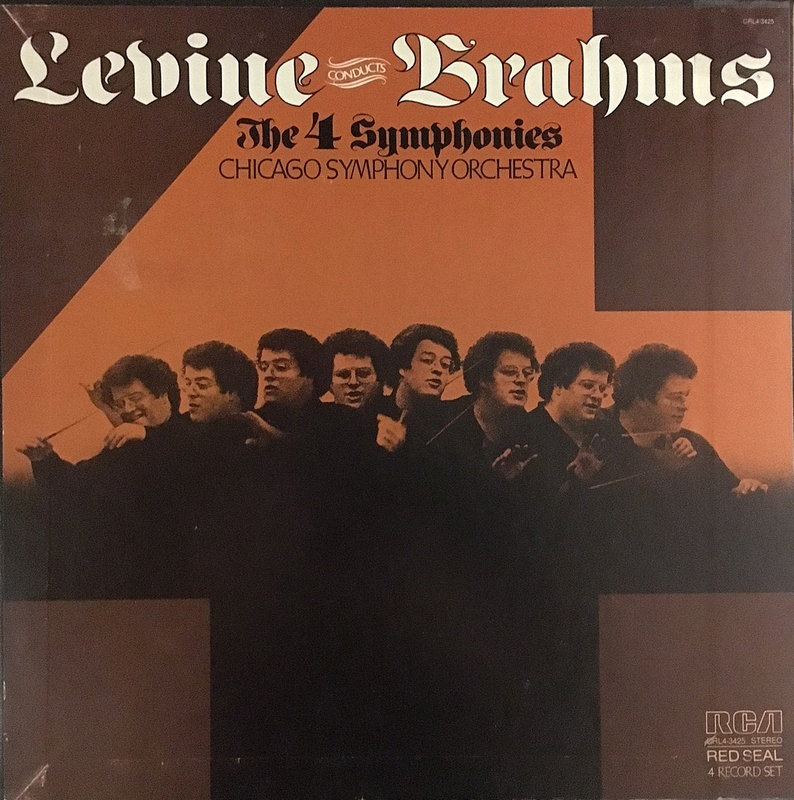 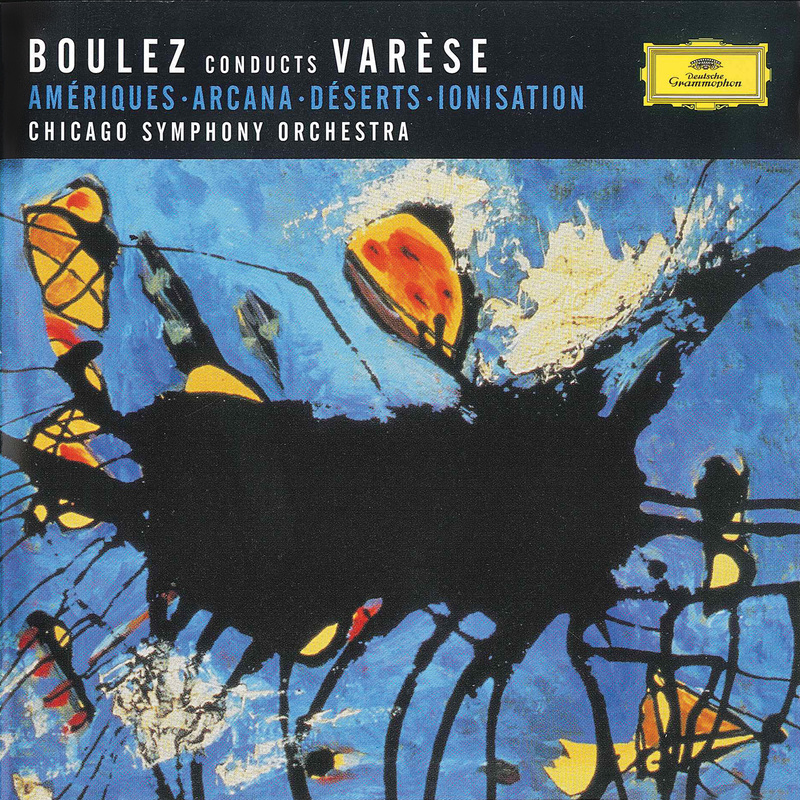 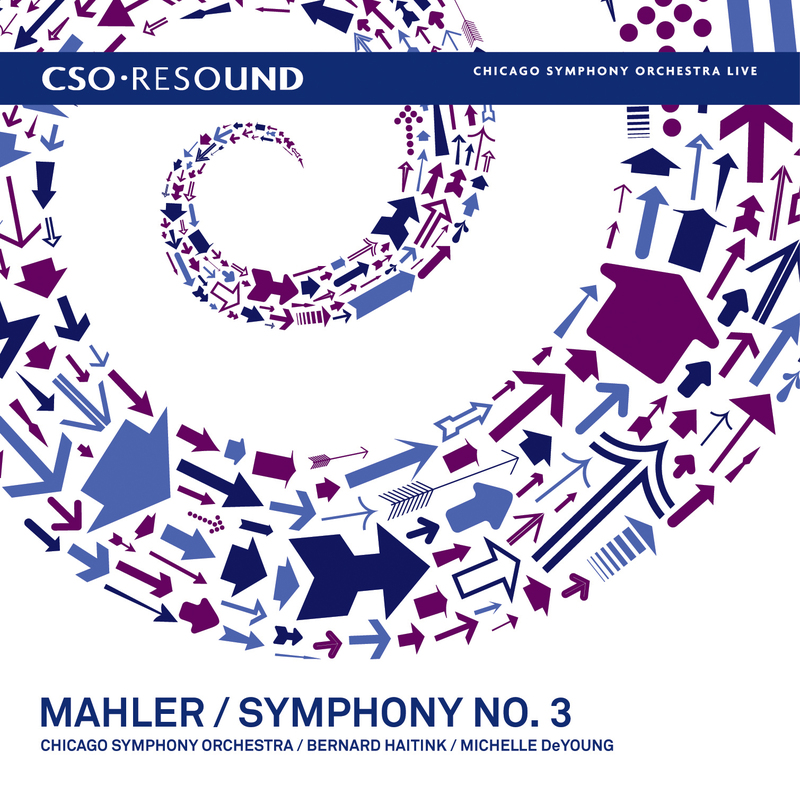 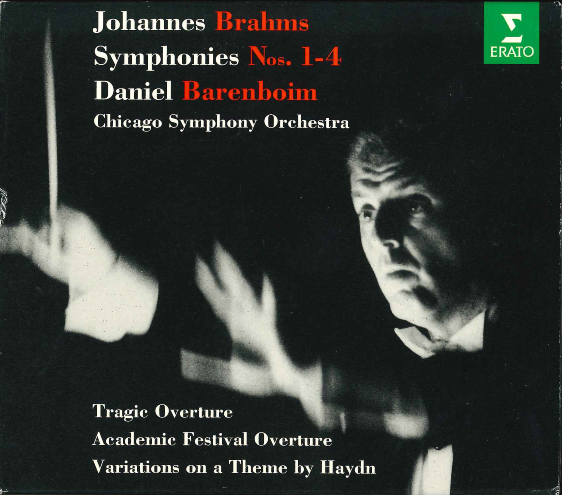 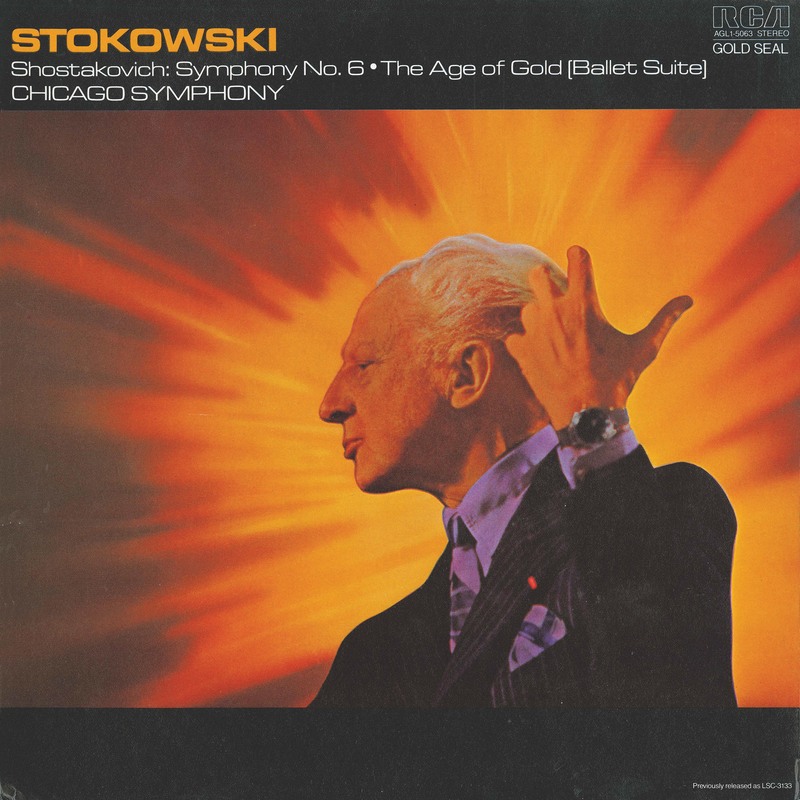 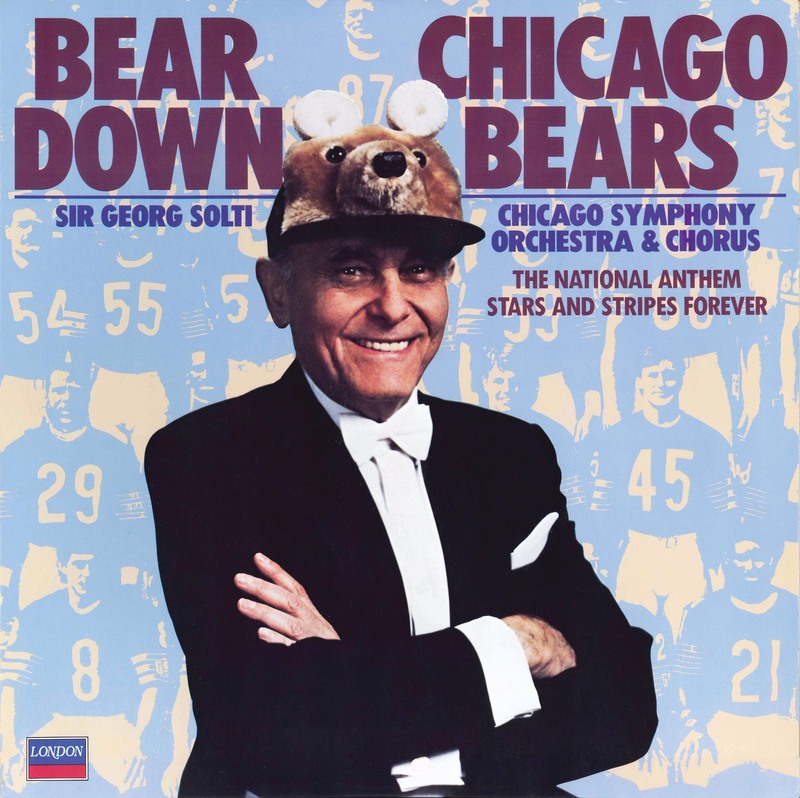 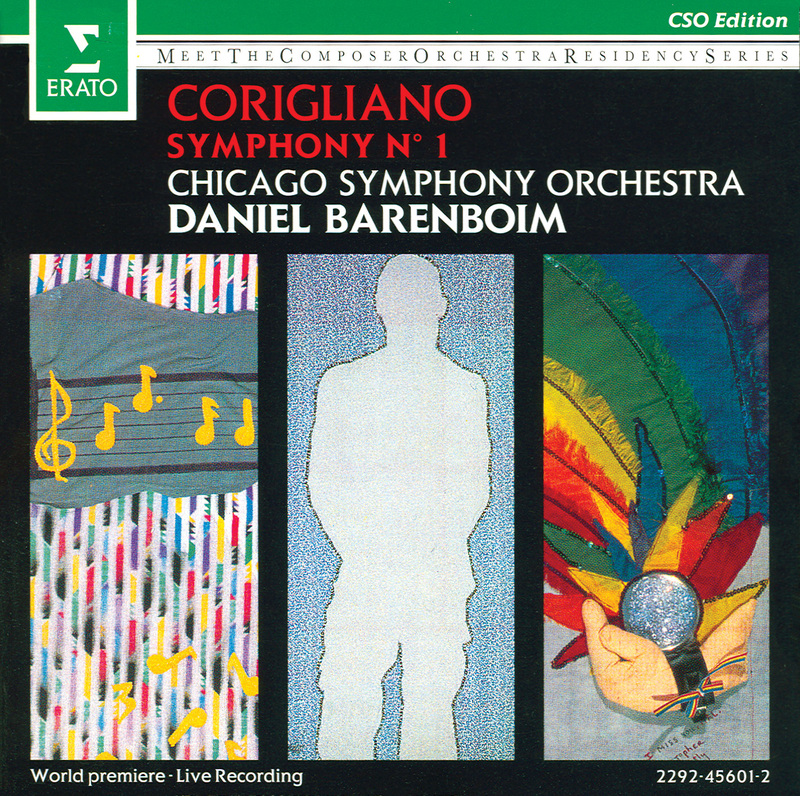 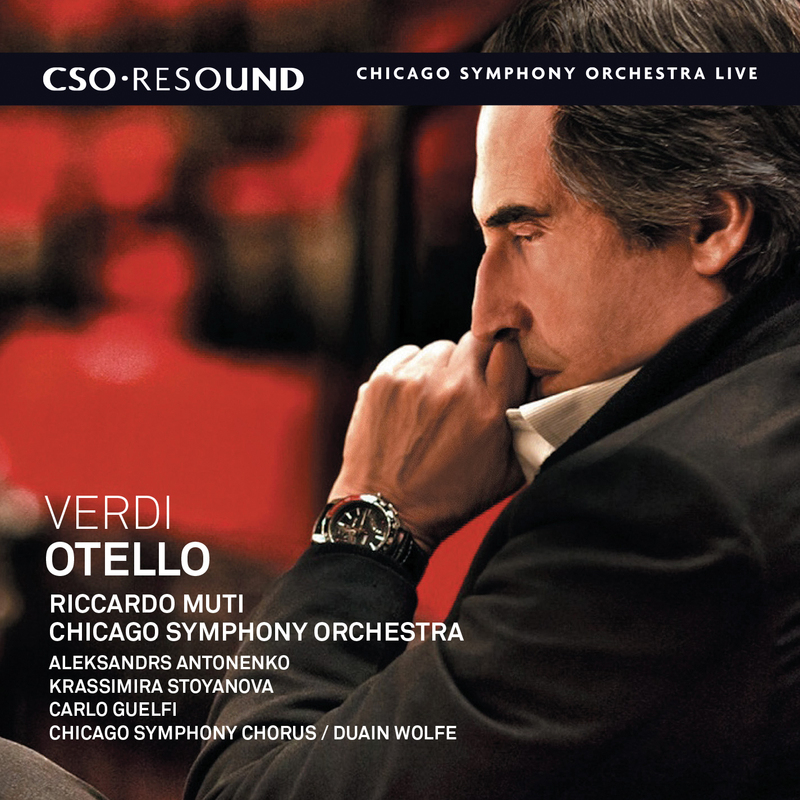 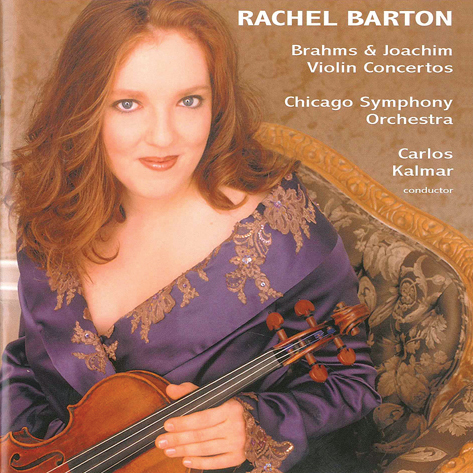 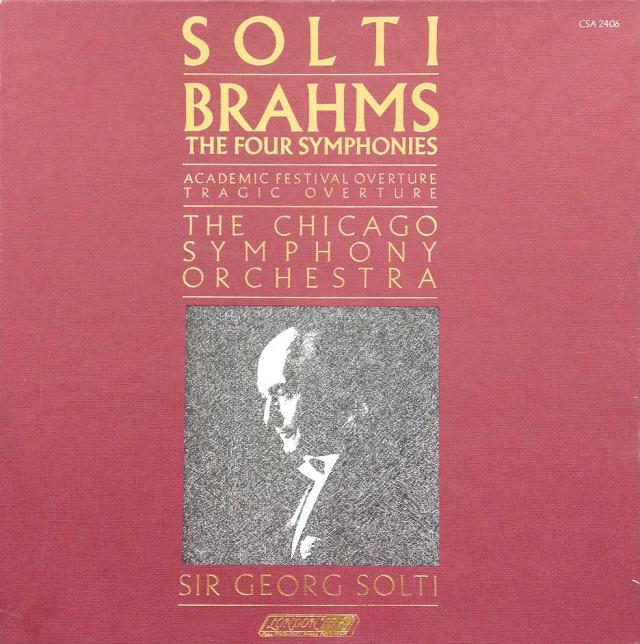 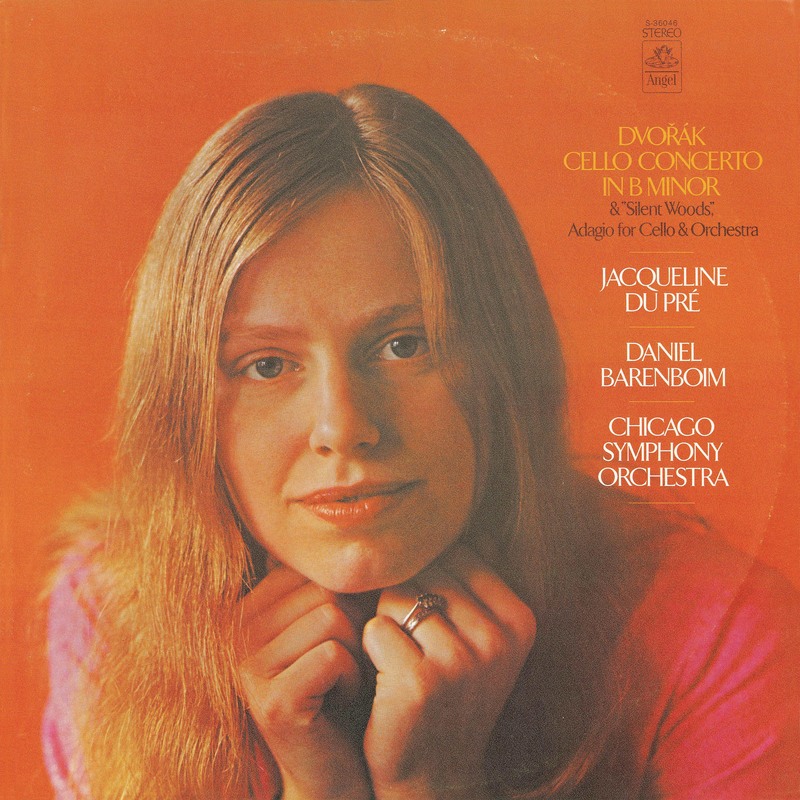 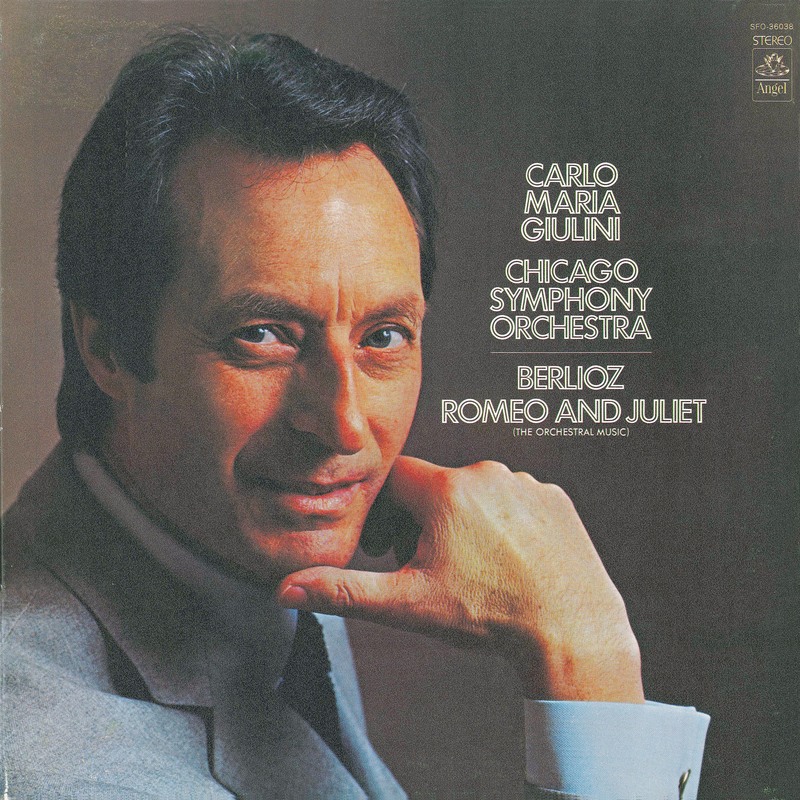 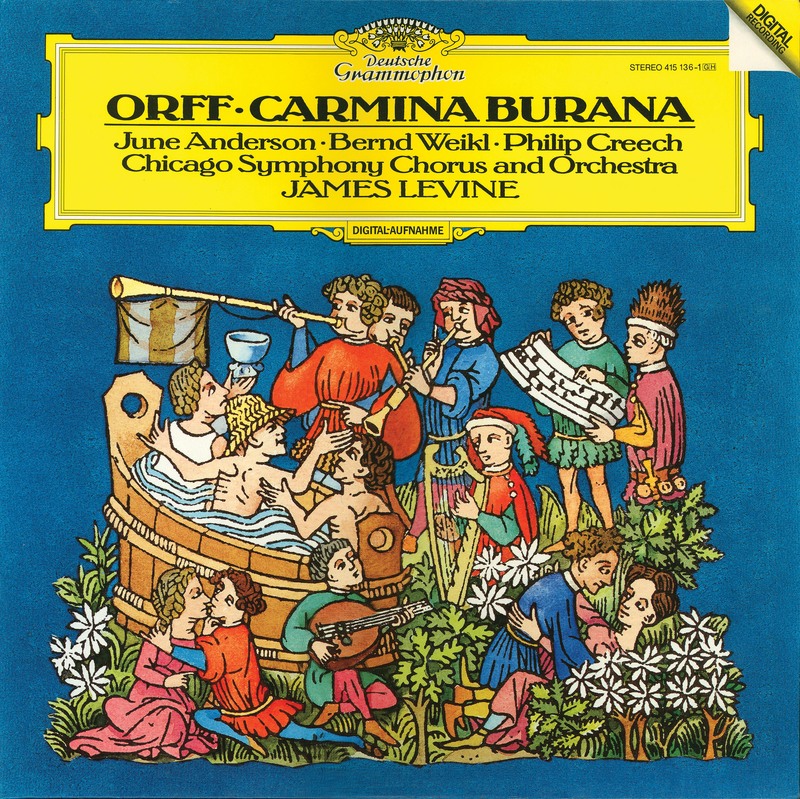 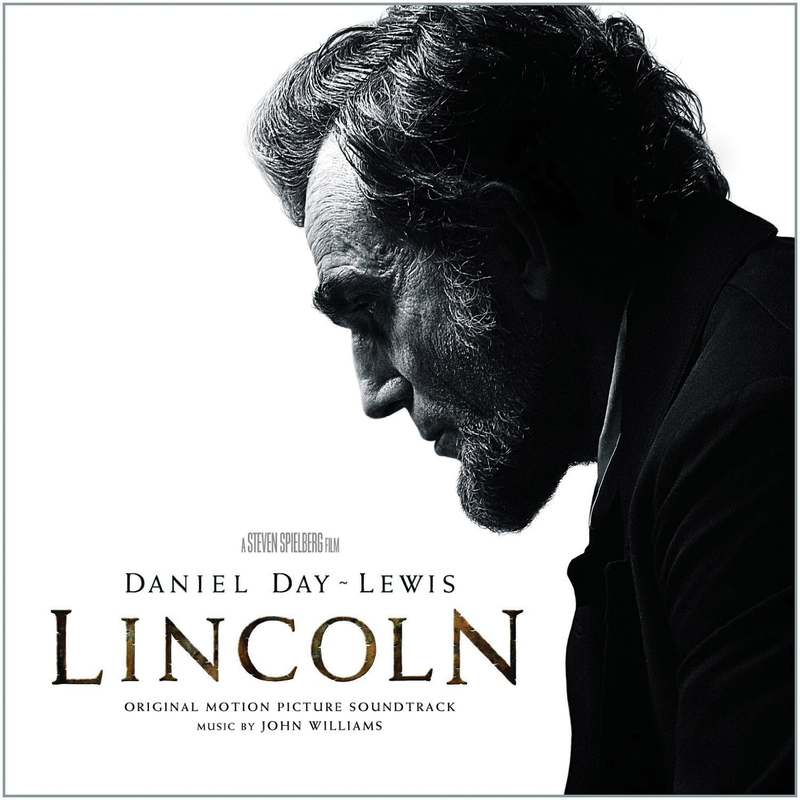 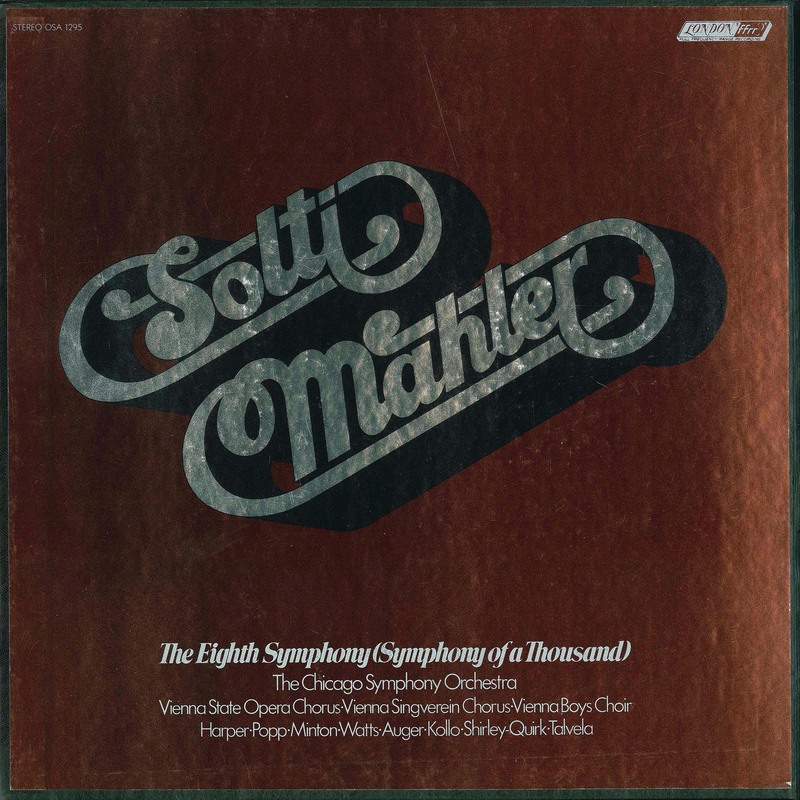 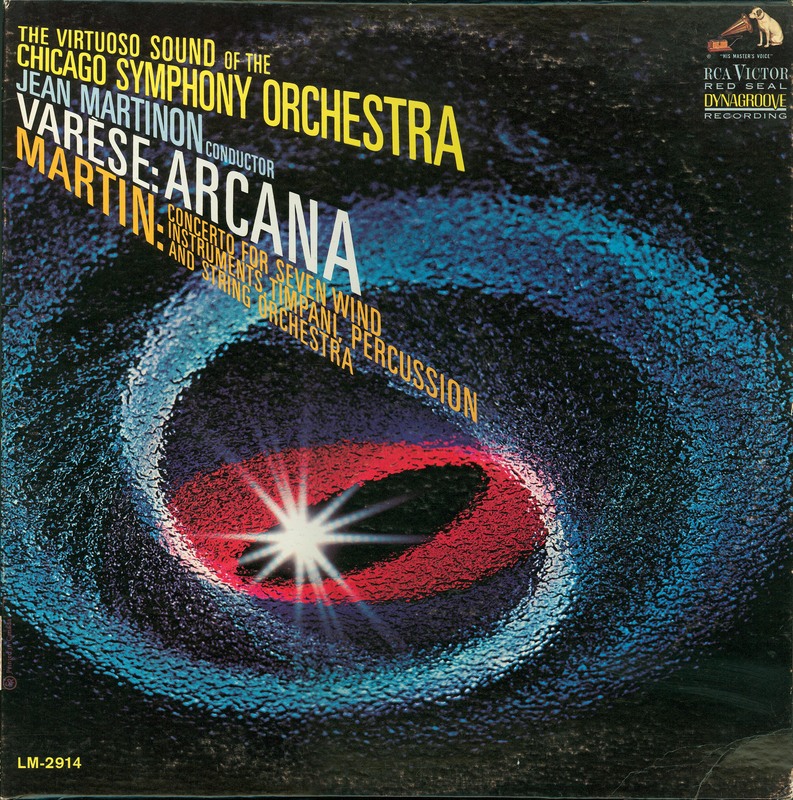 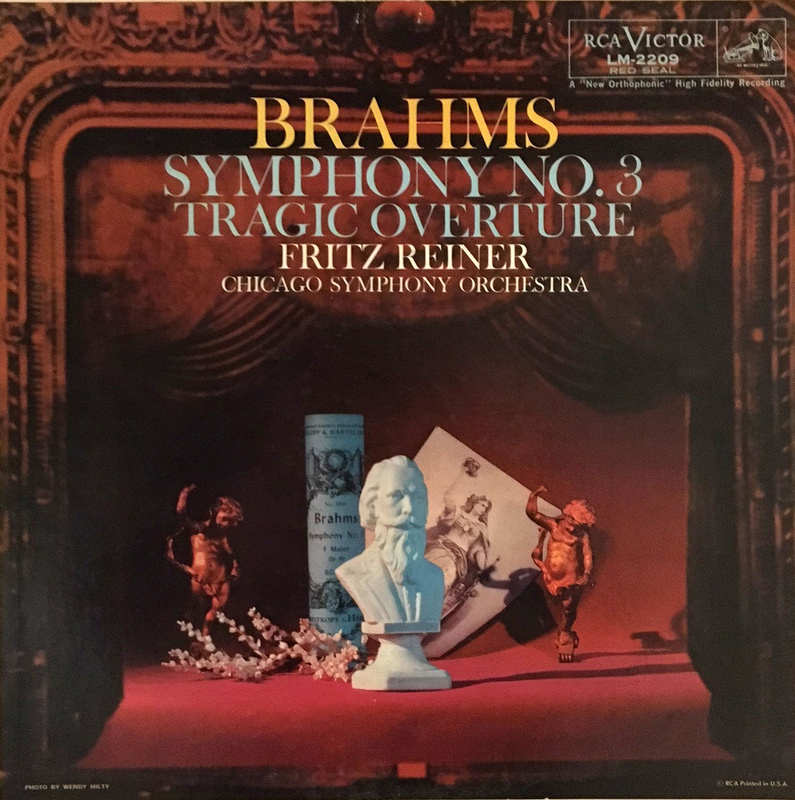 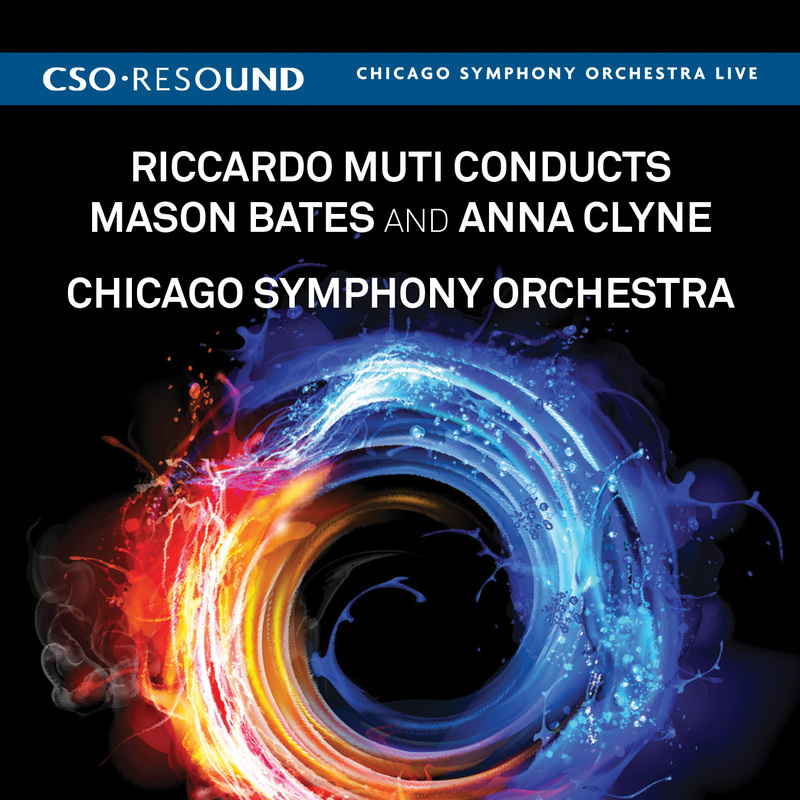 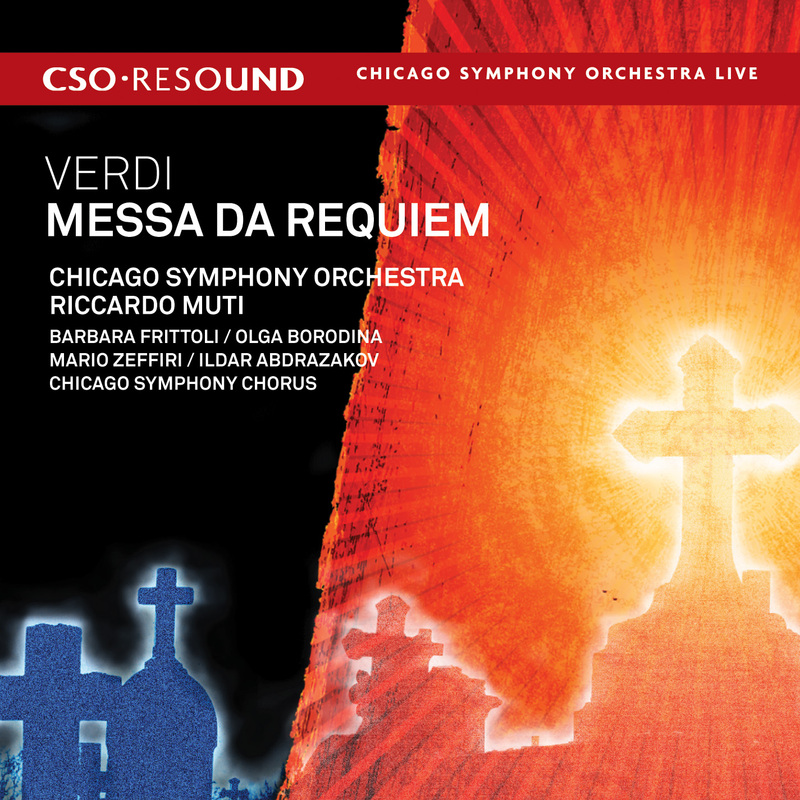 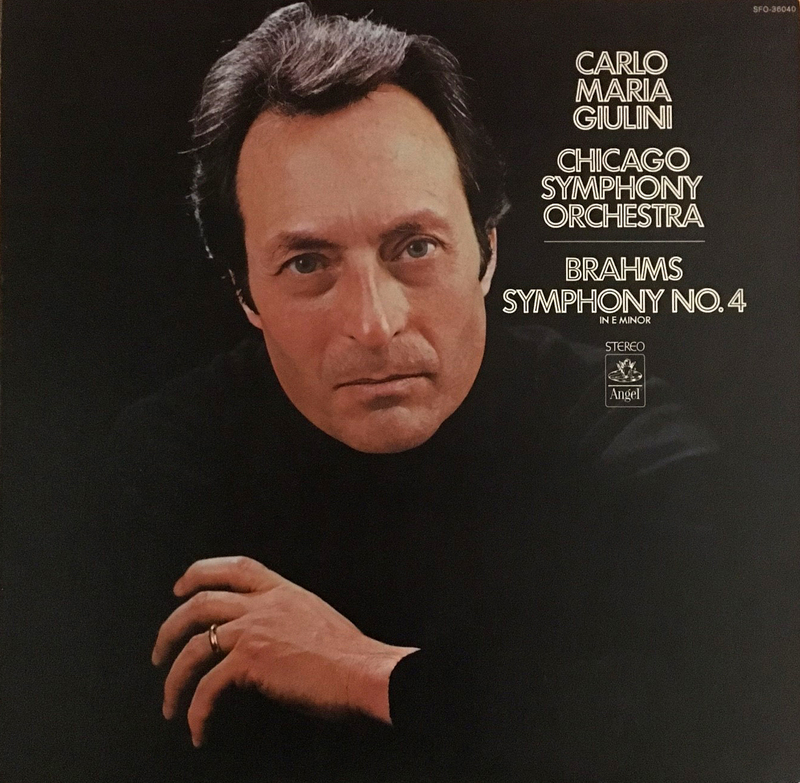 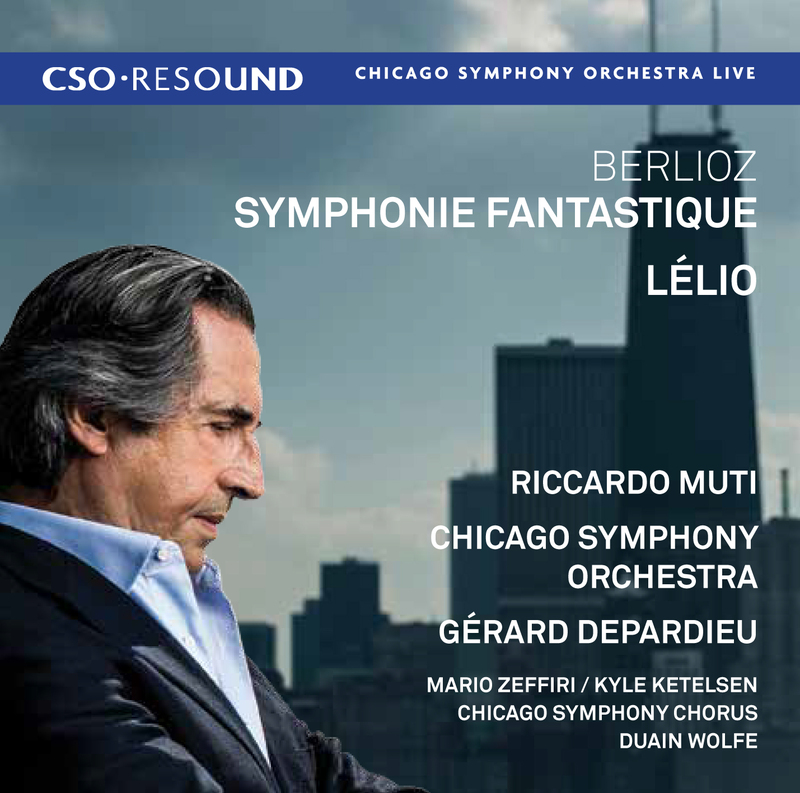 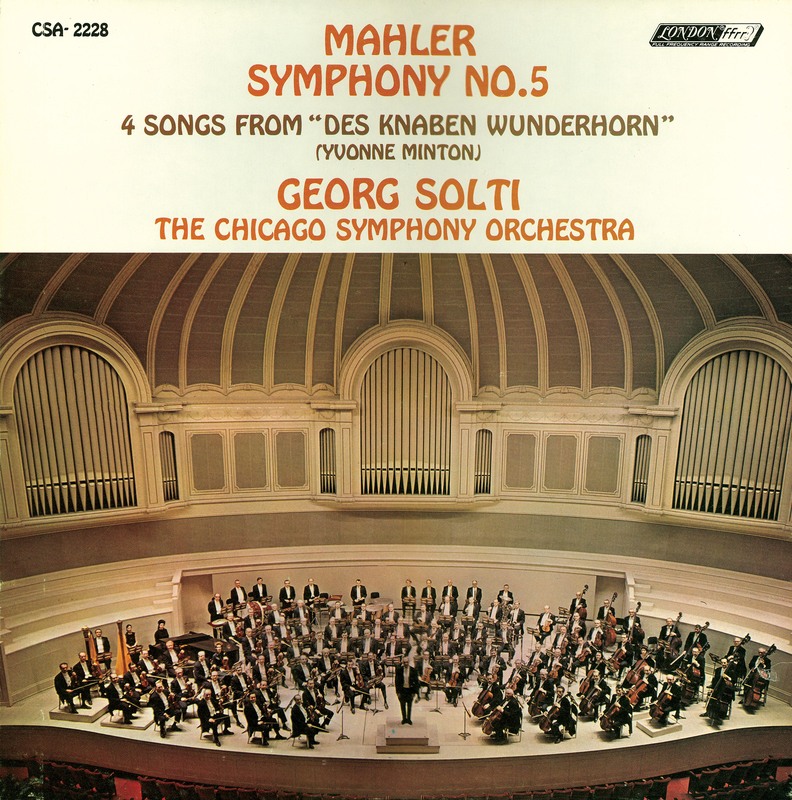 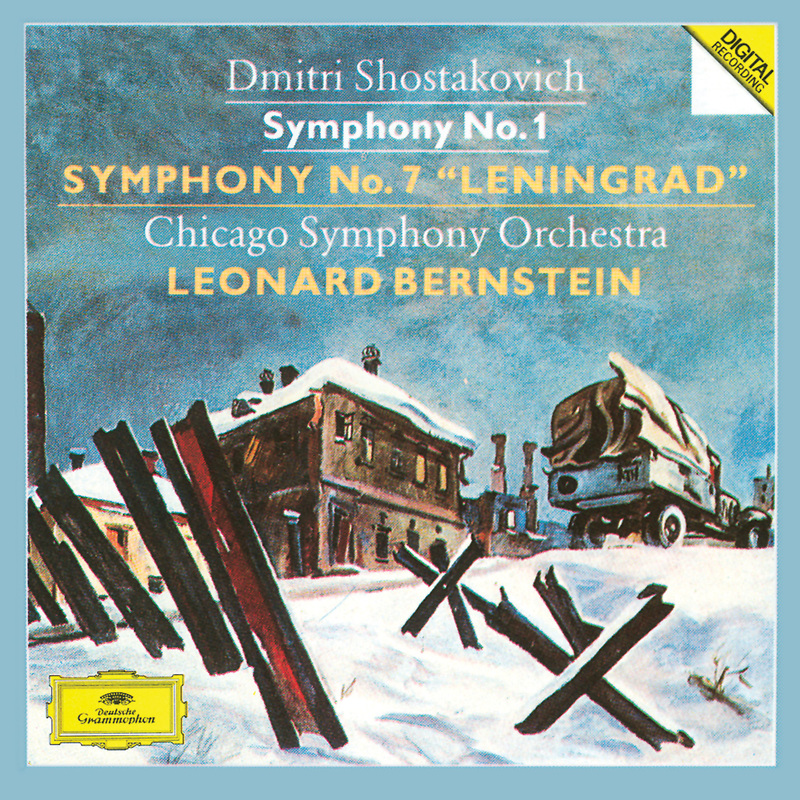 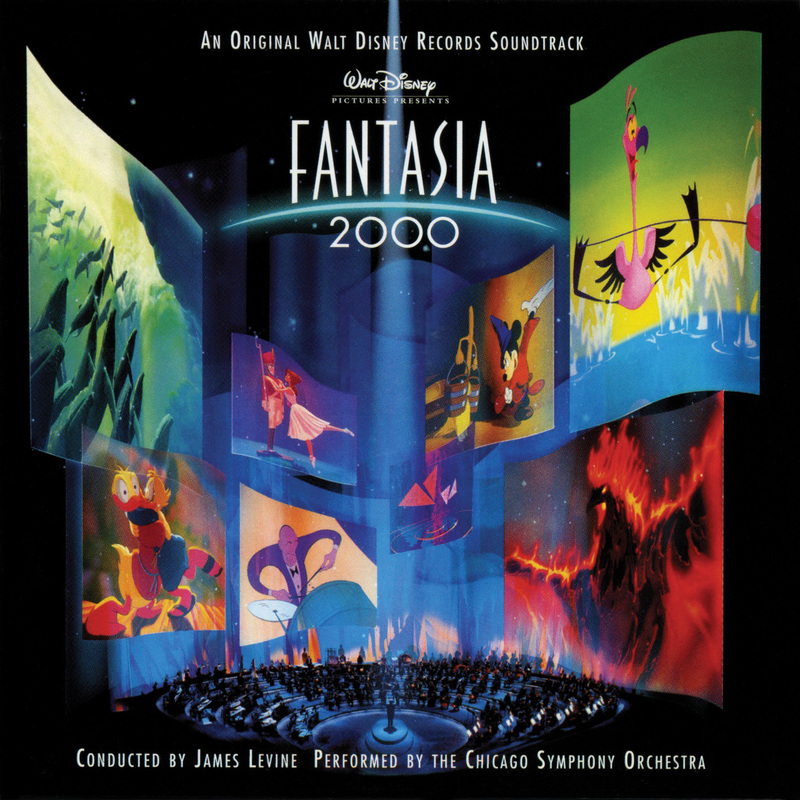 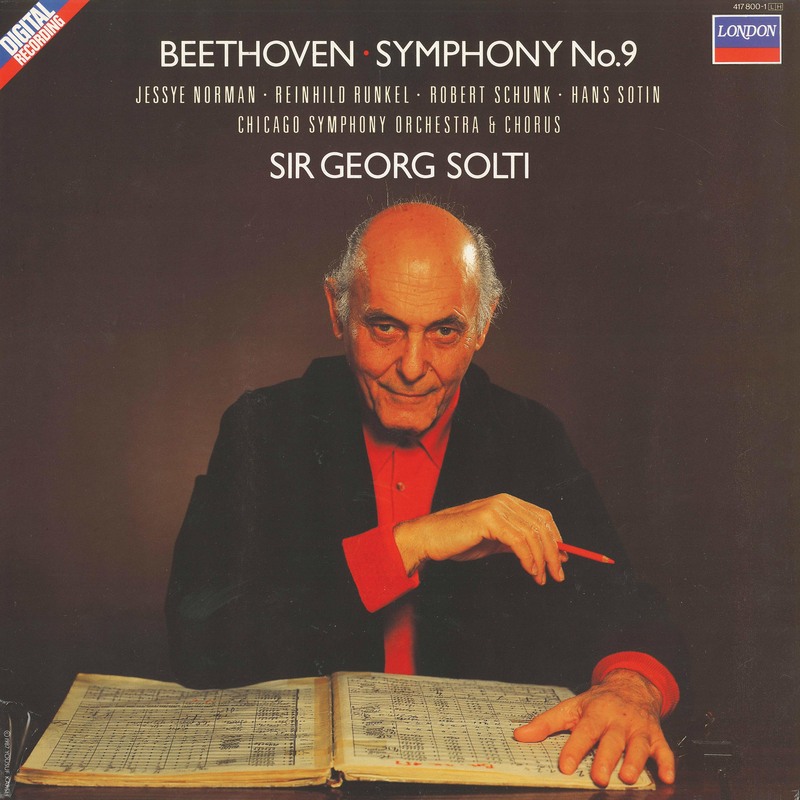 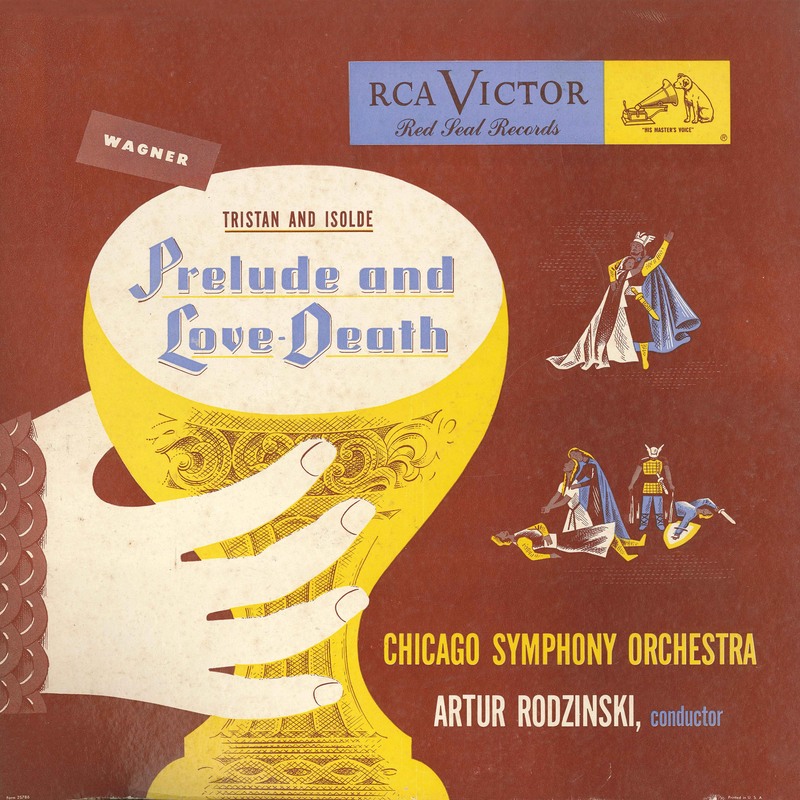 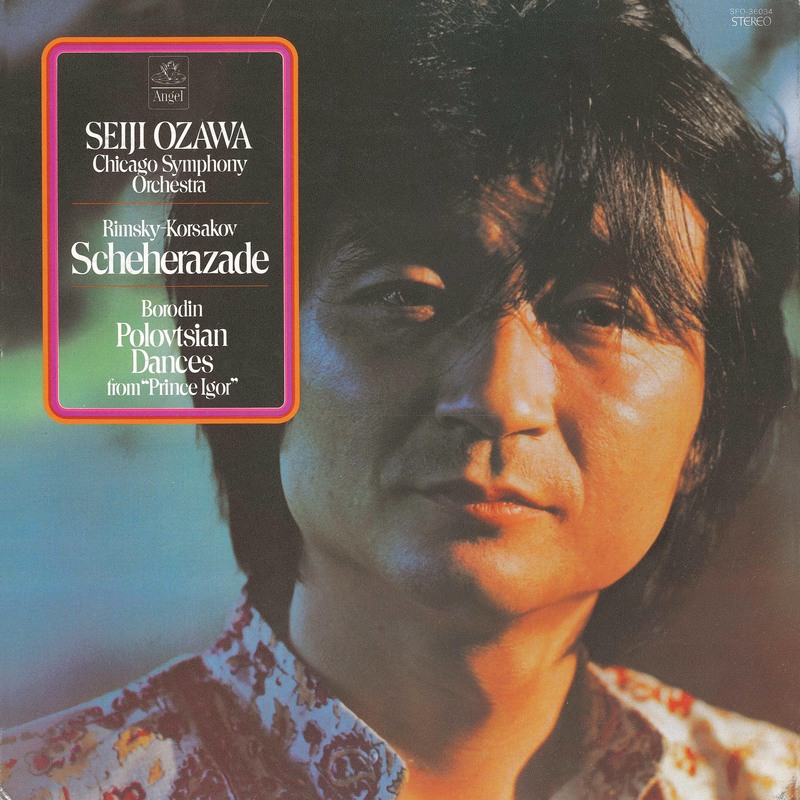 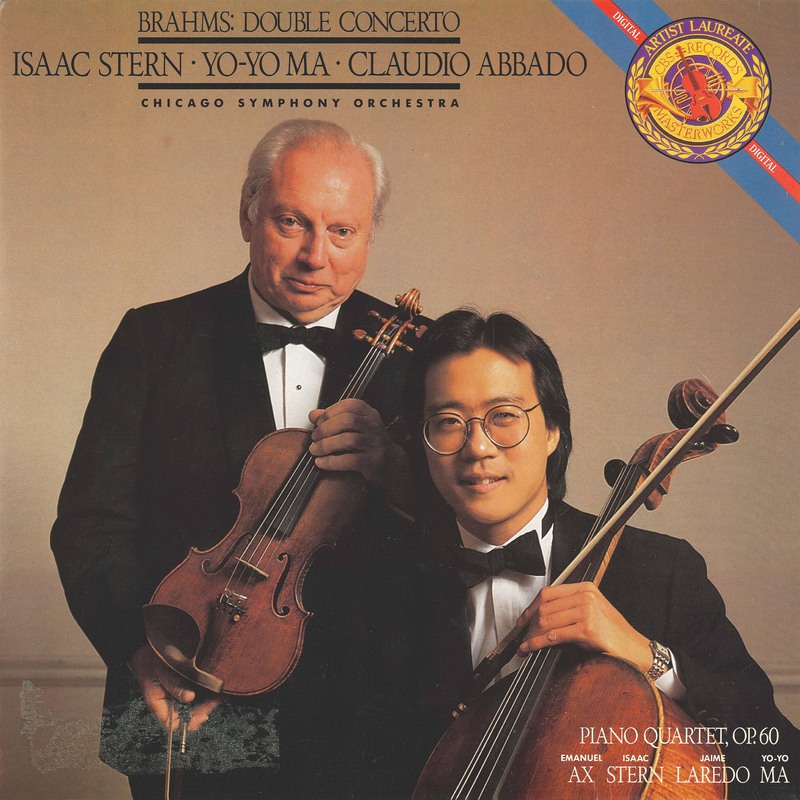 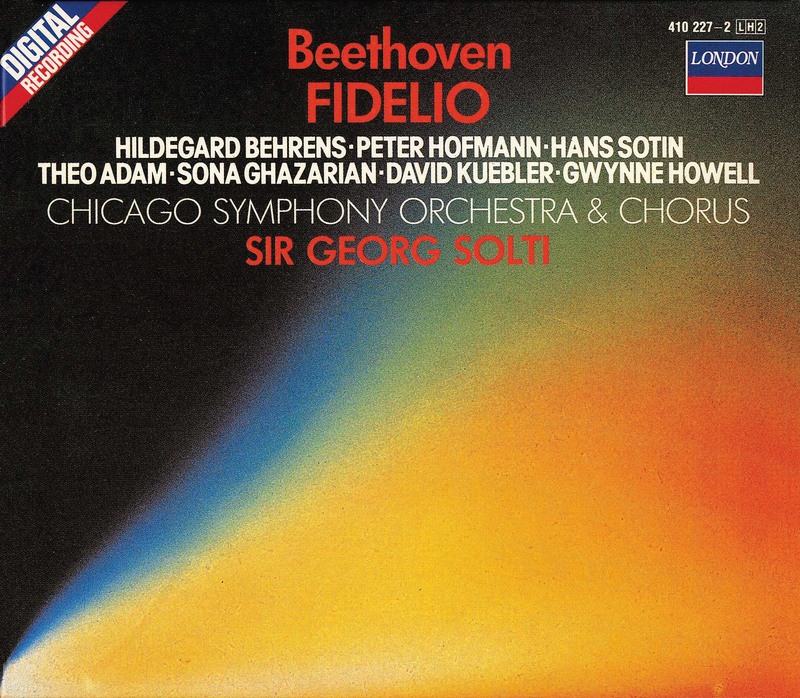 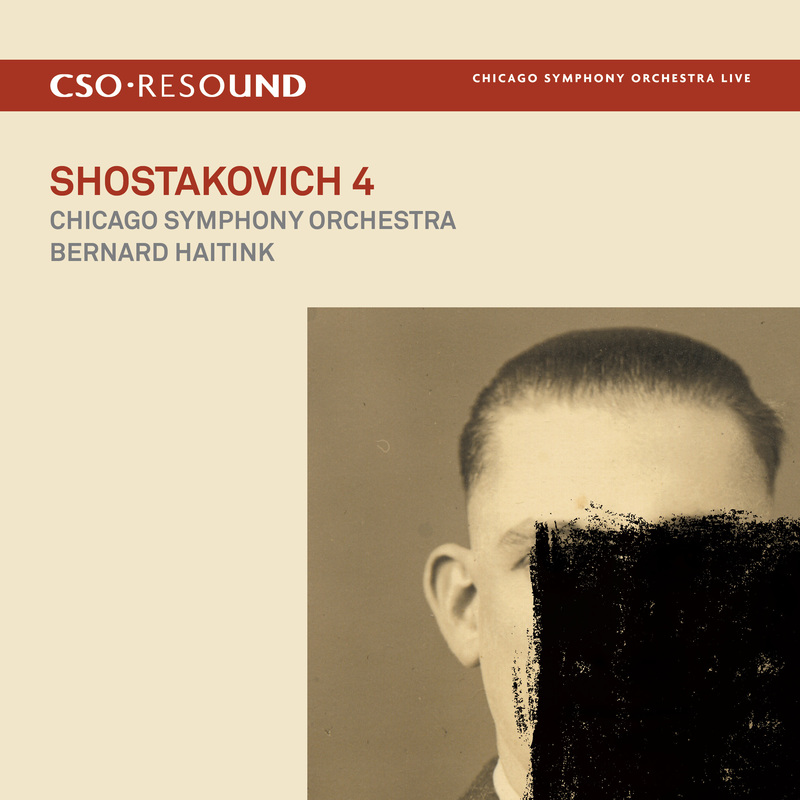 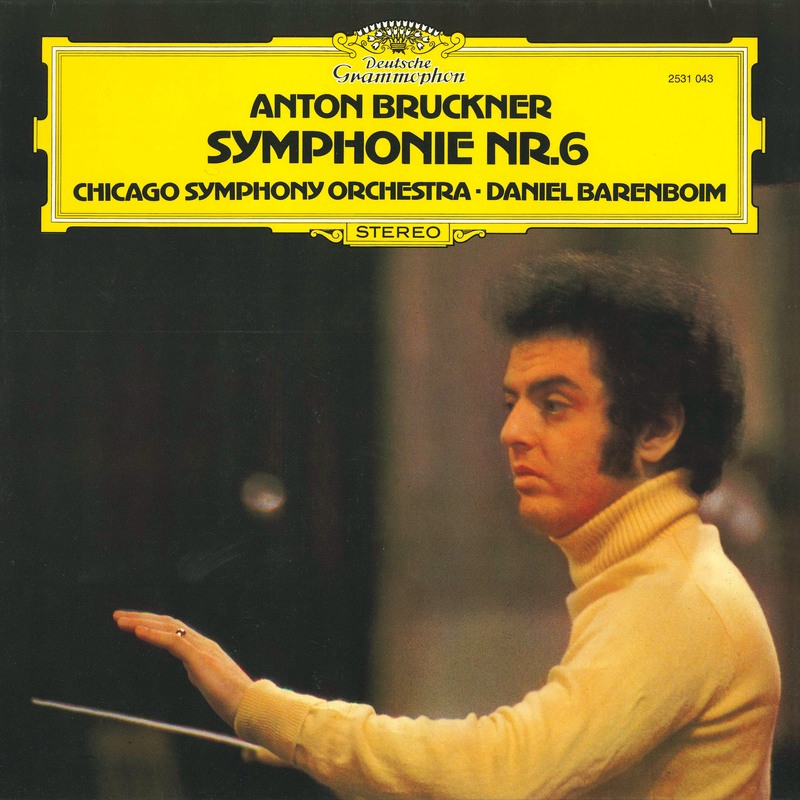 “Stupendous recordings by entire Chicago Symphony Orchestra. By far the greatest achievement of the day . . .,” raved an October 1916 Columbia Records brochure. 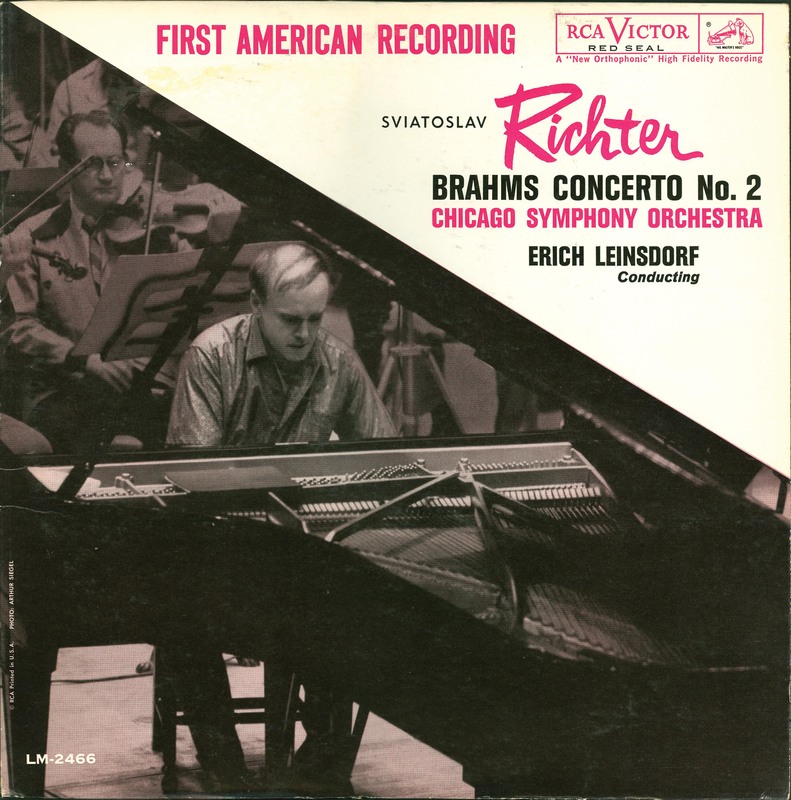 “The first offerings are two masterfully played compositions. 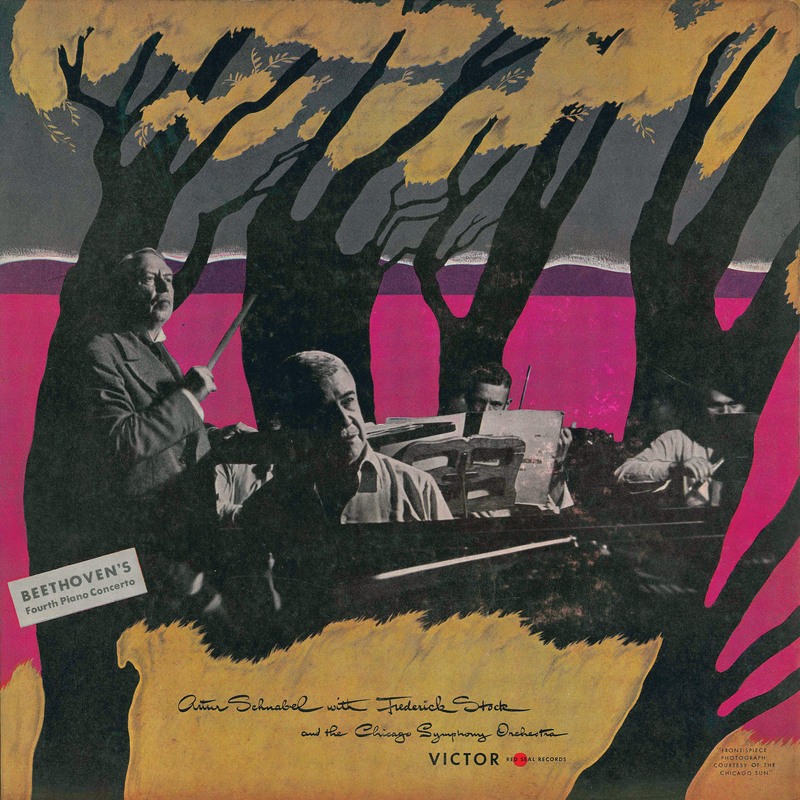 The deepest glories vibrant in such a familiar composition as Mendelssohn’s Wedding March are unguessed until interpreted by such an orchestra as this. 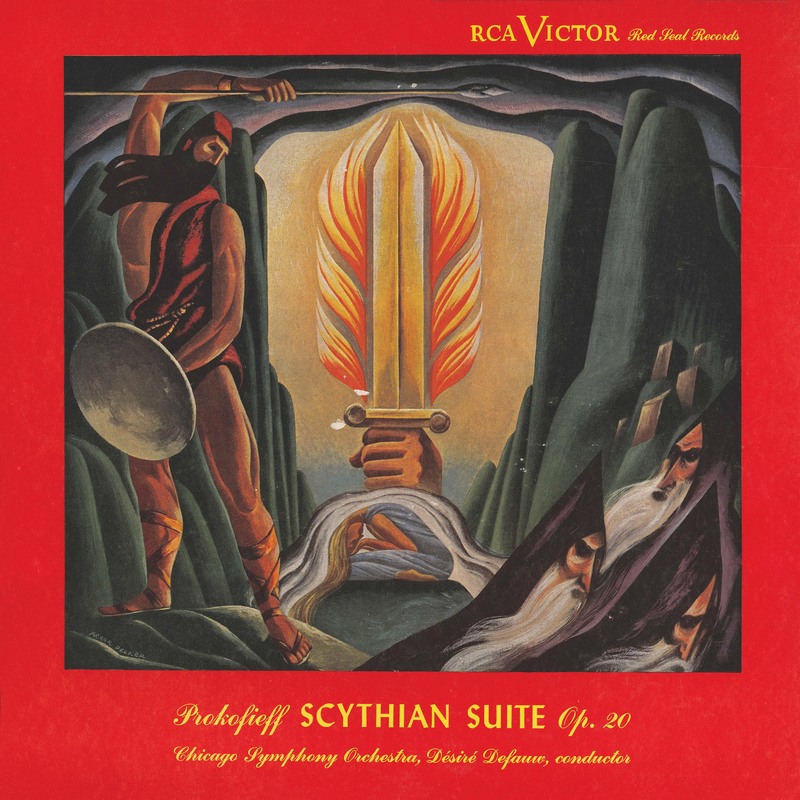 From the first trumpet fanfare to the great central crescendo is very joy and glory articulate! 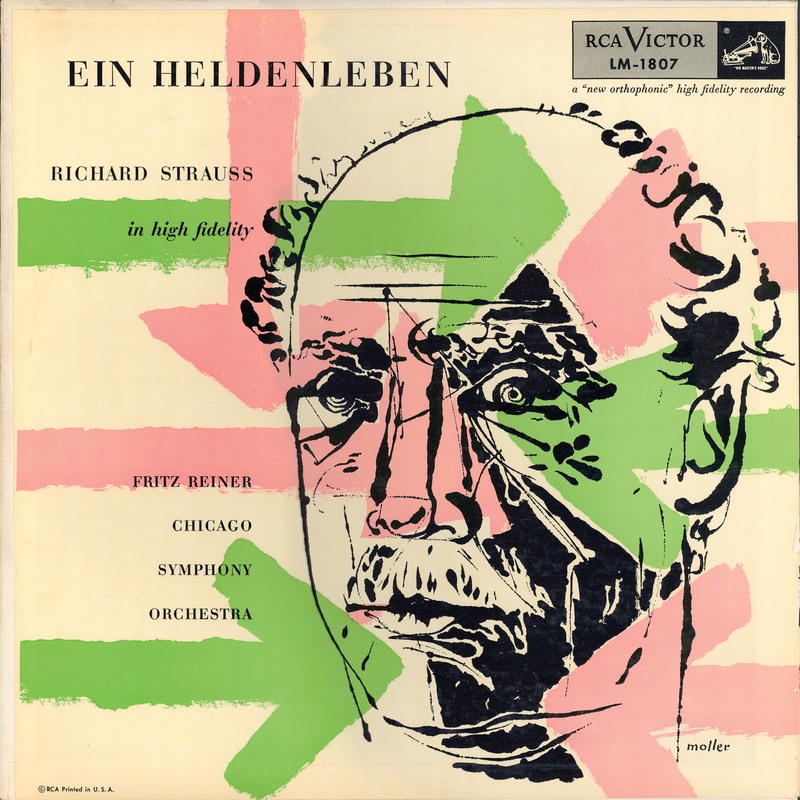 The resistless rhythm is filled with pulsing emotion and each instrument of the mighty orchestra throbs with life. 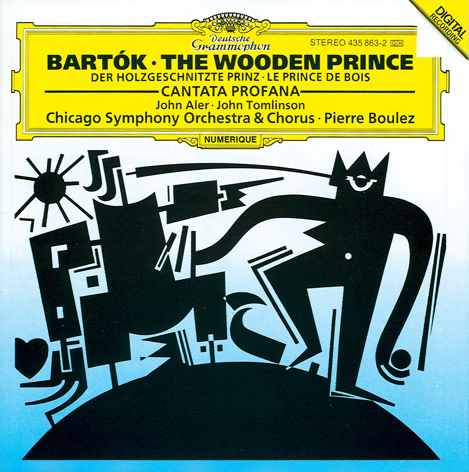 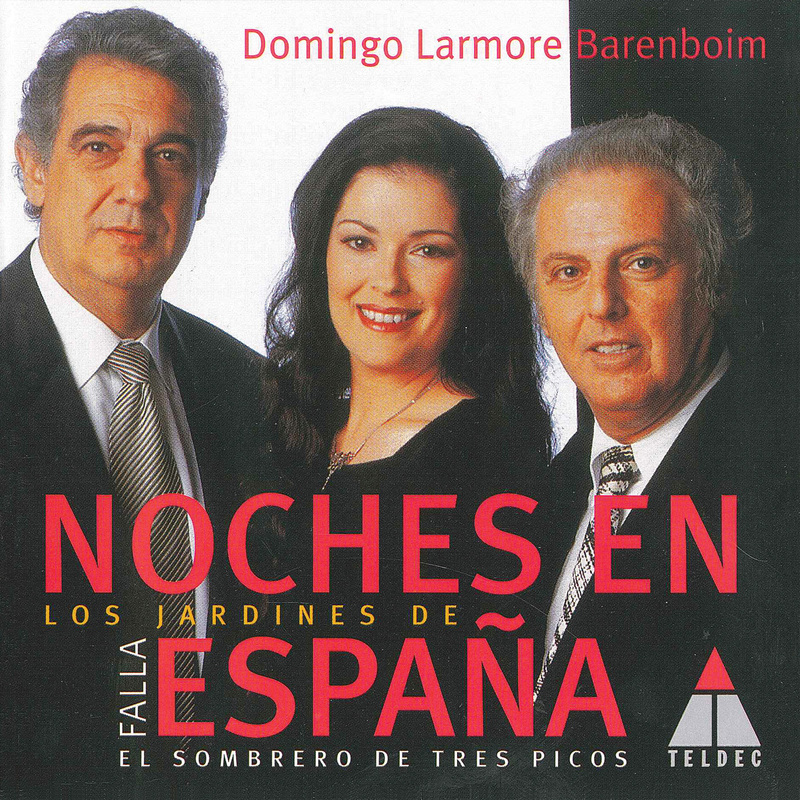 The next day (Tuesday, May 2), Stock and the Orchestra recorded the following: Mendelssohn’s Nocturne from A Midsummer Night’s Dream, Saint-Saëns’s Bacchanale from Samson and Delilah, Tchaikovsky’s Waltz from The Sleeping Beauty, Järnefelt’s Praeludium, and Stock’s arrangement of François Schubert‘s The Bee. 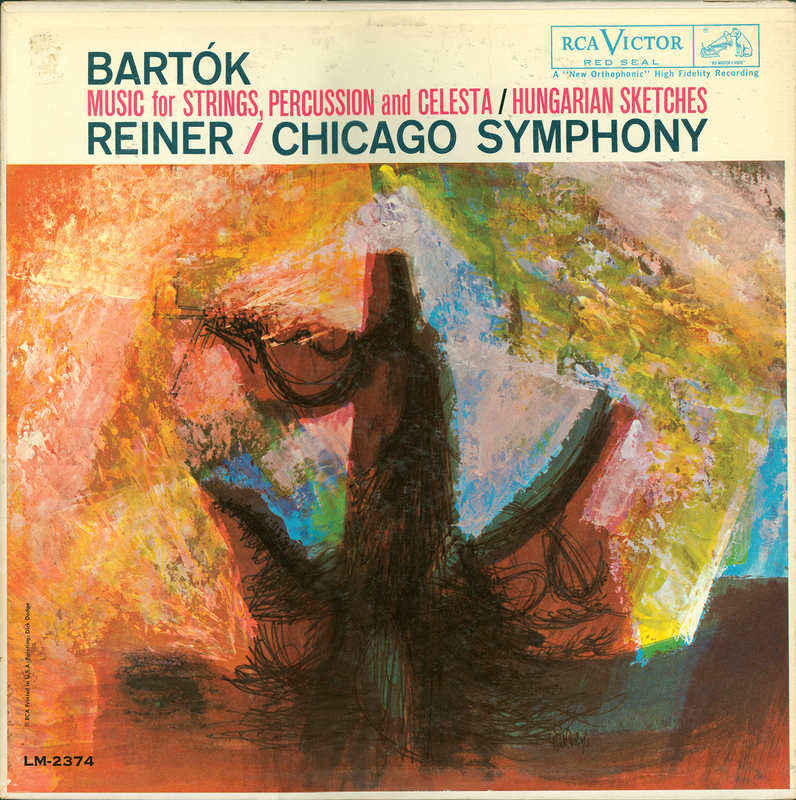 They returned to the studio the following week on Monday, May 8 for one more day of recording in 1916: Dvořák’s Largo from the New World Symphony, Bizet’s Entr’acte to Act 4 of Carmen and the Farandole from L’arlésienne, and Wagner’s Procession of the Knights of the Holy Grail from Act 1 of Parsifal and the Prelude to Act 1 of Lohengrin.